TRENDS OF 2017 || The Great and The Plain Crazy ! 10 FACTS YOU DON'T KNOW ABOUT ME! 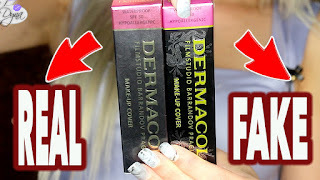 TESTING Naked Basics DUPE BY w7 Makeup?! Is this the NEXT BEST MASCARA?! Amazing 99c eBay Nail Glue?! || REVIEW!